Concrete, one of the most widely used building materials in the world, is made from a combination of readily available basic materials including cement, water, rock (coarse aggregate), sand (fine aggregate), and, in some cases, admixtures, fibers, or other additions. The proper proportioning, design, and specification of these components to ensure strength, durability, and constructability is an art based on fundamental material knowledge, material testing, and material science. 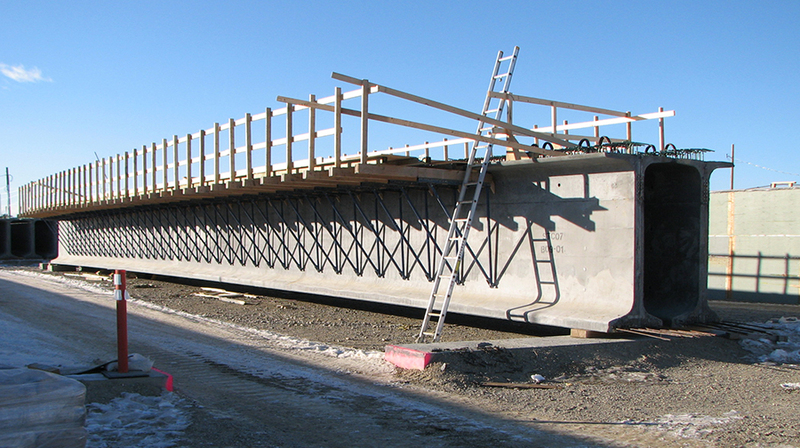 Such proportioning, design, and specification can be for simple projects such as a residential pool or for more complicated projects such as mass concrete for a dam. CA’s combined work history with the strength, durability, and constructability of construction materials includes materials testing and academic research involving various mechanisms of distress such as freeze-thaw, sulfate attack, alkali-silica reaction, delayed ettringite formation, and corrosion of concrete reinforcement. Much of this research has been incorporated into known material testing standards within ASTM and ACI. 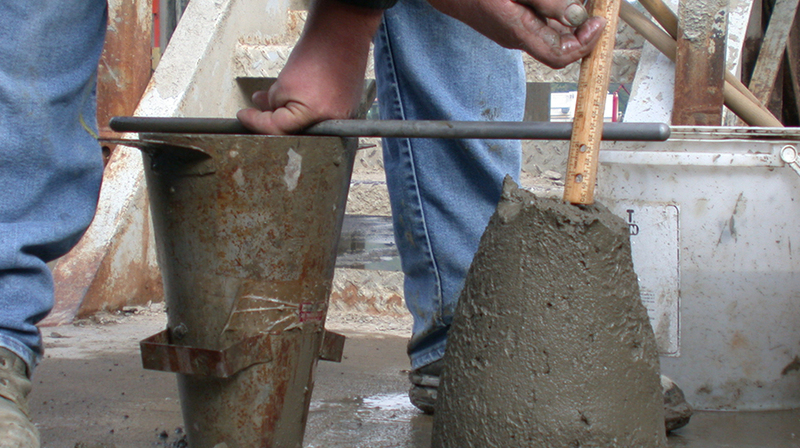 CA has the industry expertise required to properly proportion and design concrete mixtures, including self-consolidating mixtures, for strength, durability, and constructability to prevent issues such as corrosion of concrete reinforcement, alkali-silica reaction, delayed ettringite formation in mass concrete placements, and honeycombing or voids in heavily reinforced structural concrete. 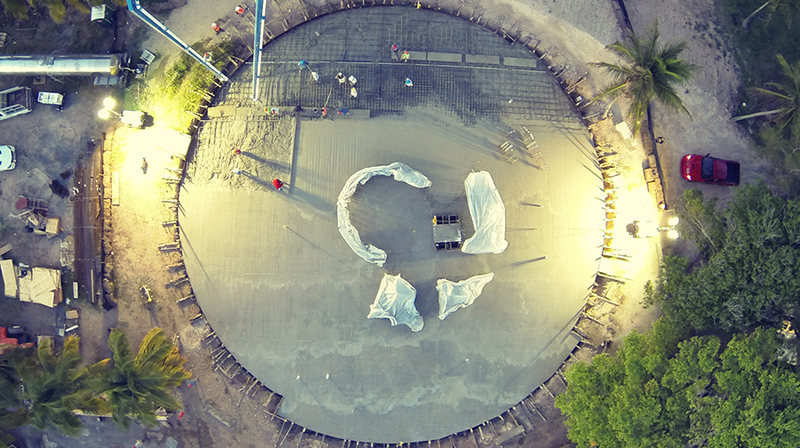 CA has developed and used emerging concrete technologies and green building materials for self-consolidating concrete, architectural concrete, mass concrete design, mass concrete temperature control, pervious concrete, and lightweight concrete. As part of this green building material design, CA is a leader in the use of supplementary cementitious materials such as fly ash, a byproduct of the combustion of coal, granulated blast furnace slag, and silica fume in the production of high-quality, high-performance, and environmentally friendly concrete. 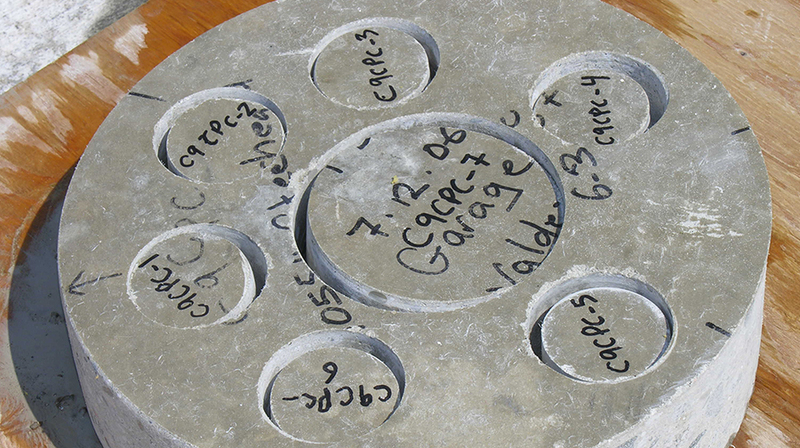 As concrete experts, CA understands the importance of proper concrete proportioning, design, and specification, recognizes and understands the many concrete distress mechanisms, and recognizes the necessity for green building materials. CA’s experience and services as civil engineering consultants and durability of construction materials experts over a wide range of materials and projects have proven excellent and exemplary performance.